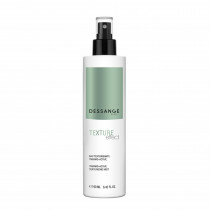 By absorbing excess sebum, this dry shampoo cleanses the hair without wetting it and helps restore its freshness and lightness. 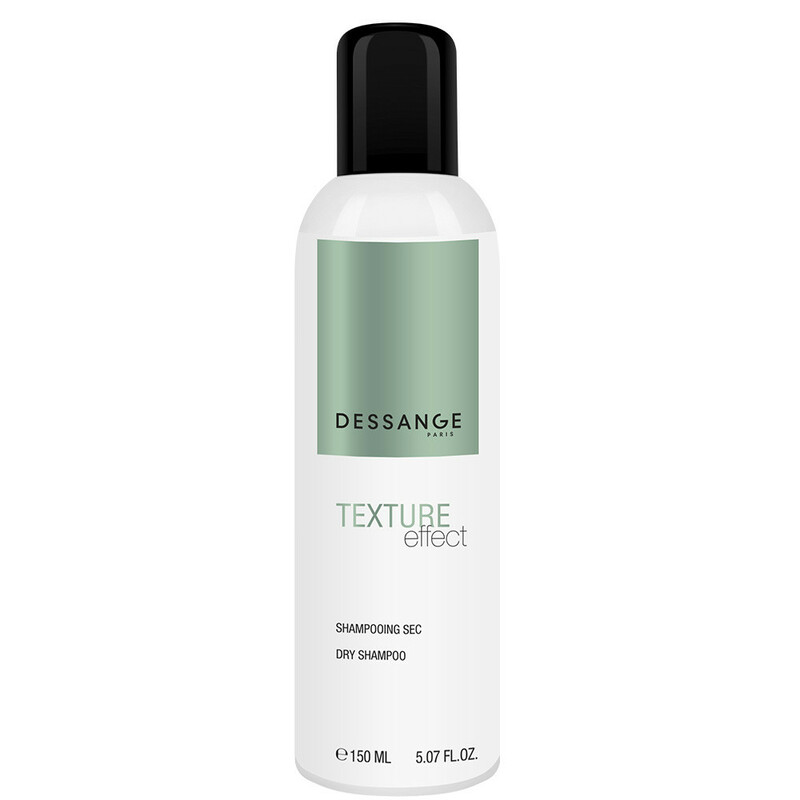 Perfect for extending the time between washes, it refreshes the previous day’s hairstyle and instantly delivers a sensation of clean hair. Rice starch: absorb the sebum of the scalp. Shake well before use. 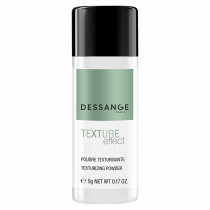 Spray onto roots and all over hair, about 15 cm away from hair. Leave on for 1 minute, rub gently, then brush out to eliminate excess product. Avoid inhalation and contact with eyes. Danger: Extremely flammable aerosol. Pressurised container: may burst if heated. Do not pierce or burn, even after use. Keep out of the reach of children. Keep away from heat, hot surfaces, sparks, open flames and other ignition sources — No smoking. Protect from sunlight. Do not expose to temperatures exceeding 50°C/122°F. Do not spray on an open flame or other ignition source. Pulverise by short pressions, without prolonged pulverisation. Do not use for any purpose other than the one for which it is intended. Do not breathe the vapours. Use only in well-ventilated areas. Avoid contact with eyes. In case of contact with eyes, rinse immediately with plenty of water. If eye irritation persists, get medical advice. Do not use on broken or irritated skin. If swallowed, seek medical advice immediately and show this container or label.